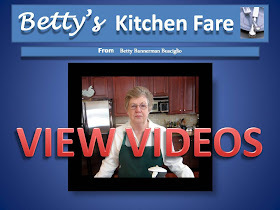 Betty's Kitchen Fare: Betty's Shrimp and Avocado Salad is being featured on the iFood.tv homepage today! 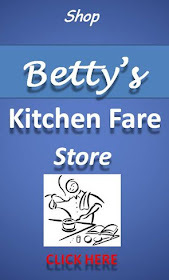 Betty's Shrimp and Avocado Salad is being featured on the iFood.tv homepage today! May I share this nice note from ifood.tv? I hope you're having a great day! I just wanted to let you know that your recipe for Betty's Shrimp and Avocado Salad is being featured on the iFood.tv homepage today! So be sure to check it out and share with friends, family and fans and if you ever have any questions, feel free to let me know! PS. I love the new introduction you have for your video"
Click on the ifood logo on the right to visit the site. Betty. What a delightful surprise. Your work is truly inspiring and I am happy to see you get this recognition. BTW this salad was delish!